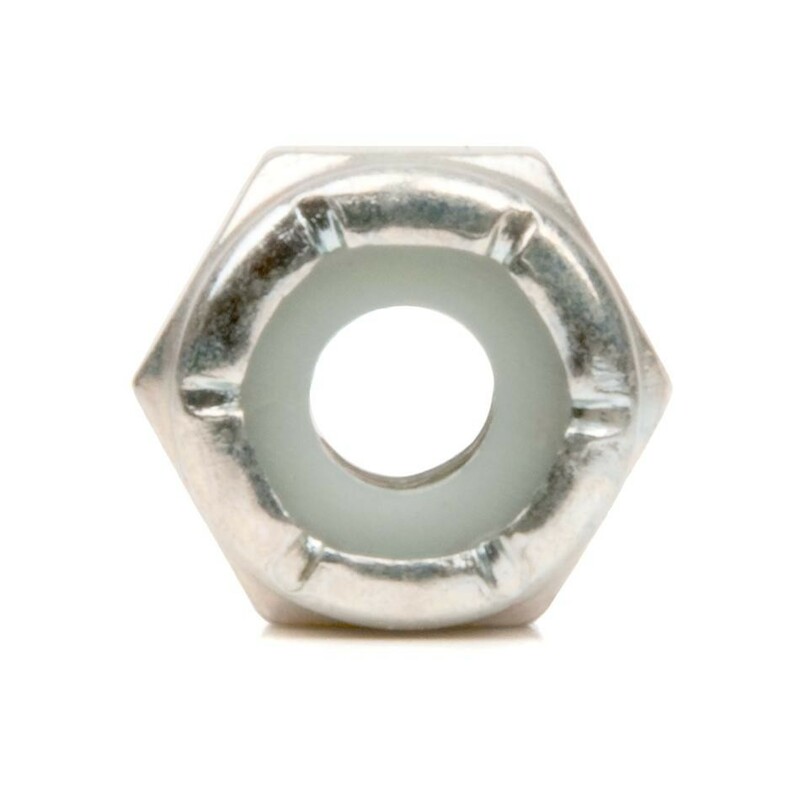 A nut is a type of hardware fastener with a threaded hole. Availability: 96 In Stock. Backorder available. 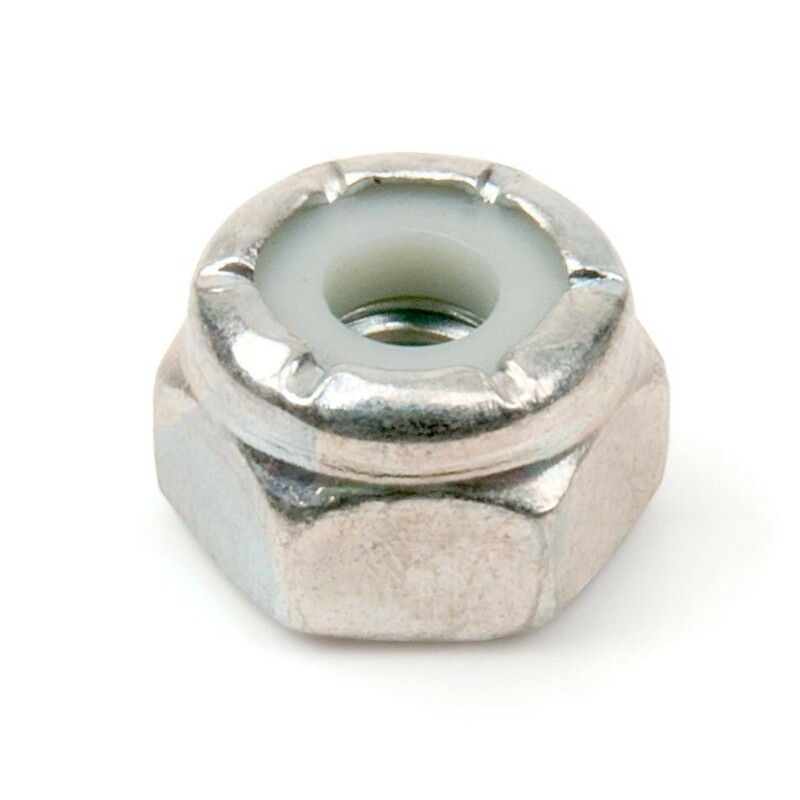 All VEX nuts are 8-32 threads. Compatible with all VEX 8-32 screws and couplers. Hex size: 11/32" across flats.